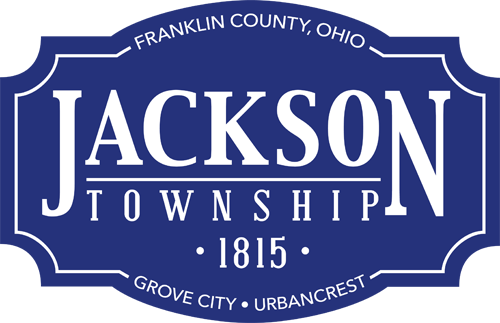 Residents will cast their votes in one week for the Jackson Township fire levy during the Nov. 4, 2014 General Election. Township officials want to be sure voters have necessary information to make informed choices. Go to www.jacksontwp.org/fire-levy-information to see an educational page about the upcoming fire levy. Current tax distribution pie charts (http://bit.ly/JT100ktax and http://bit.ly/JTtaxdist) were added to the “Informational Links” section of the page Oct. 28, 2014. Contact Public Information Officer Lynn Bruno at lynnb@jacksontwp.org or (614) 945-5045 with fire levy questions.